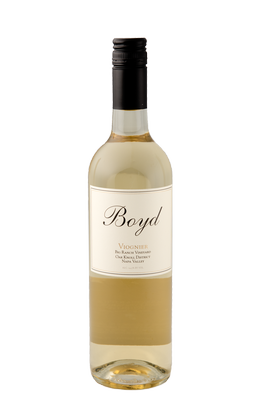 This beautiful straw color wine will catch your eye and draw you in to savor this delicious Estate Viognier. Tropical fruits, pear and floral components will entice your palate to want even more. This somewhat finicky grape ripens beautifully in our warm Oak Knoll District of Napa Valley days and cool nights. This wine is French oak barrel fermented and only 116 cases were produced.